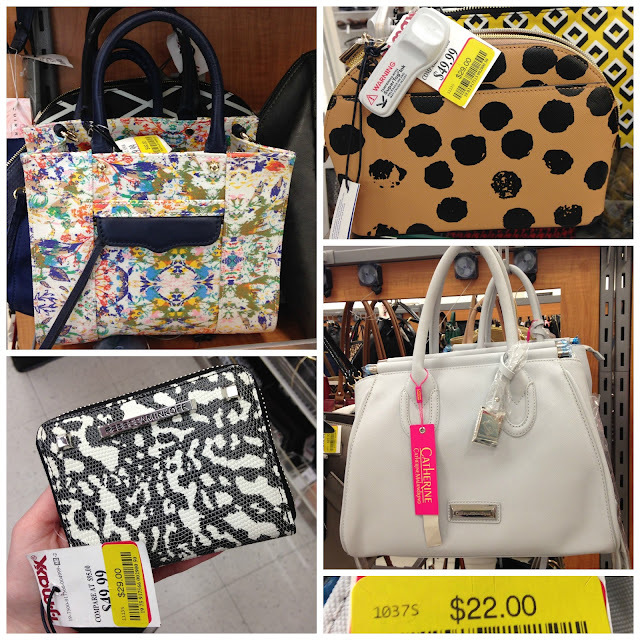 Tracy's Notebook of Style: T.J.Maxx Handbag Clearance Finds - up 75% off + Extra 40% off Old Navy Clearance! 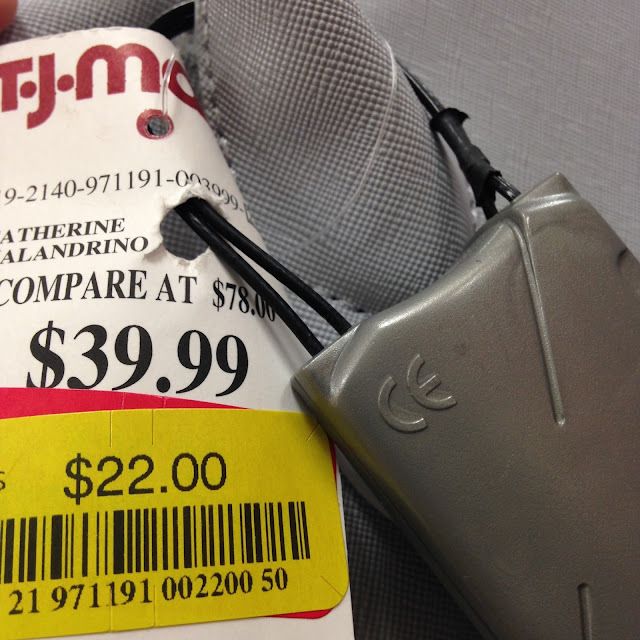 T.J.Maxx Handbag Clearance Finds - up 75% off + Extra 40% off Old Navy Clearance! 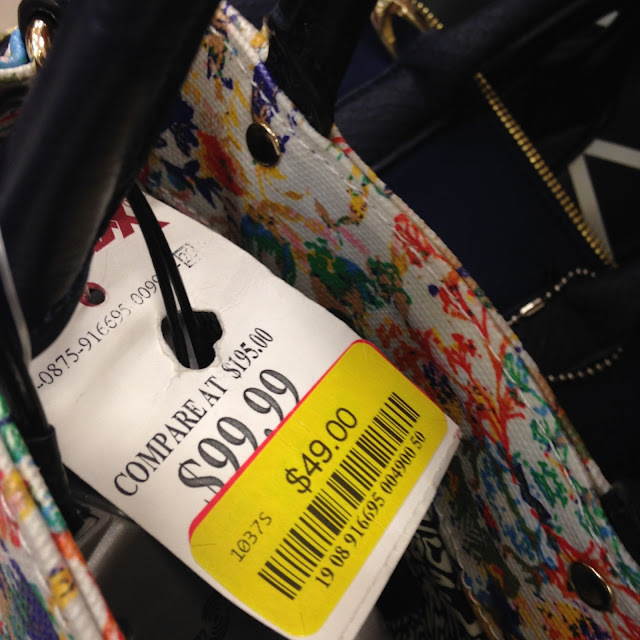 Happy Monday bargain hunters! 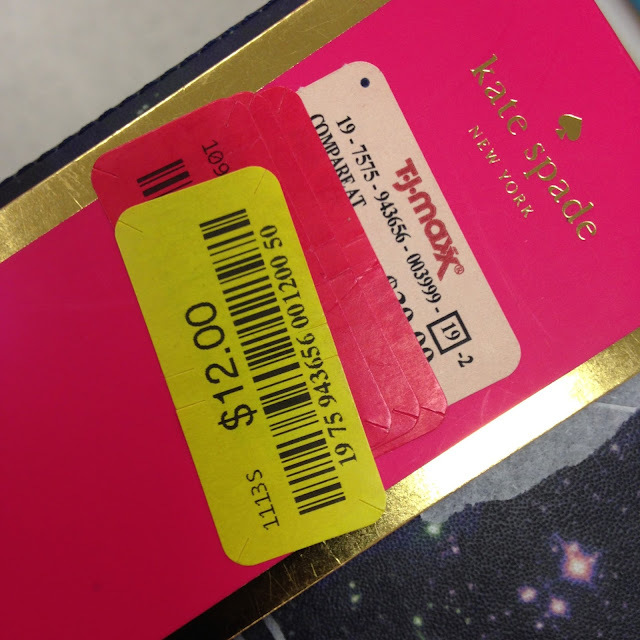 I made a quick trip to T.J.Maxx to check out their yellow-tag clearance items thanks to bargain queen Le Hoarder (check out her finds on her finds here). While I had limited time, I wanted to share a few favorites to look for at your store. I'm hoping to also check out Marshalls markdowns this week, let me know what you find! 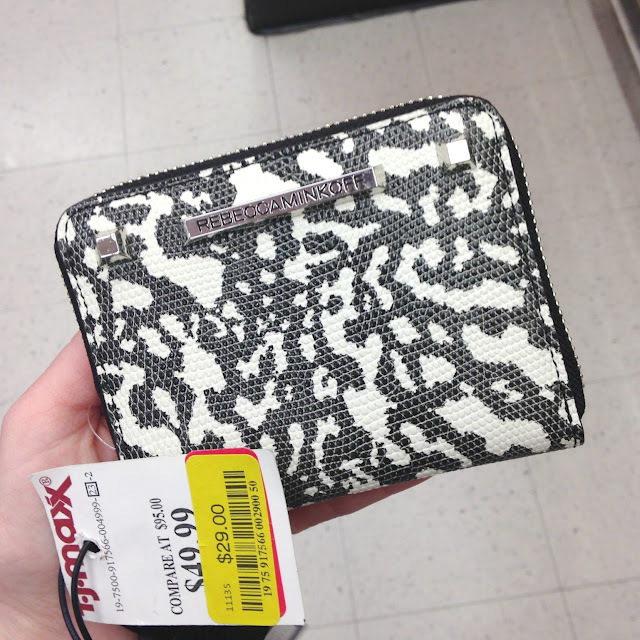 Lots of Rebecca Minkoff on major clearance! 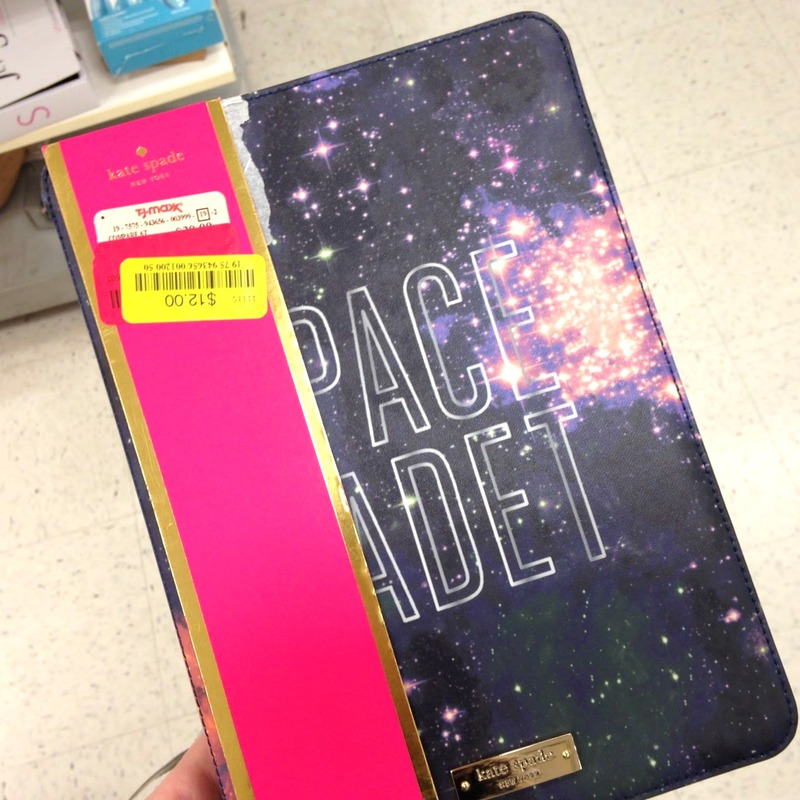 surprised to see this still sitting on the shelf for 75% off original retail! Keep this cute bag in your larger tote during the day, use as a clutch for a night out! 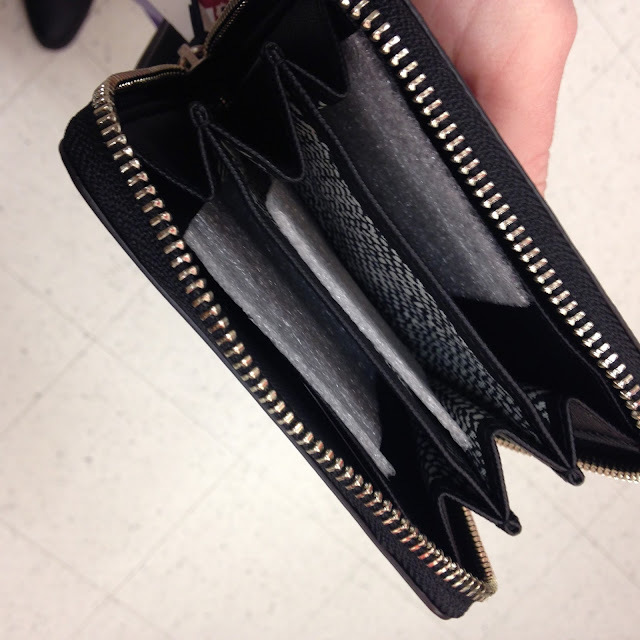 Such a cool little little wallet for a small bag. This bag was really nice, perfect for work and hardware was still wrapped, always a good thing. You can see how many times this has been marked down with all the layers of stickers. click on any store or link to shop! *sign up for e-mails and receive a code for fee shipping with no min! Wait, whaaat?!! I spotted an item cheaper than you, lol, if only I could have used it!